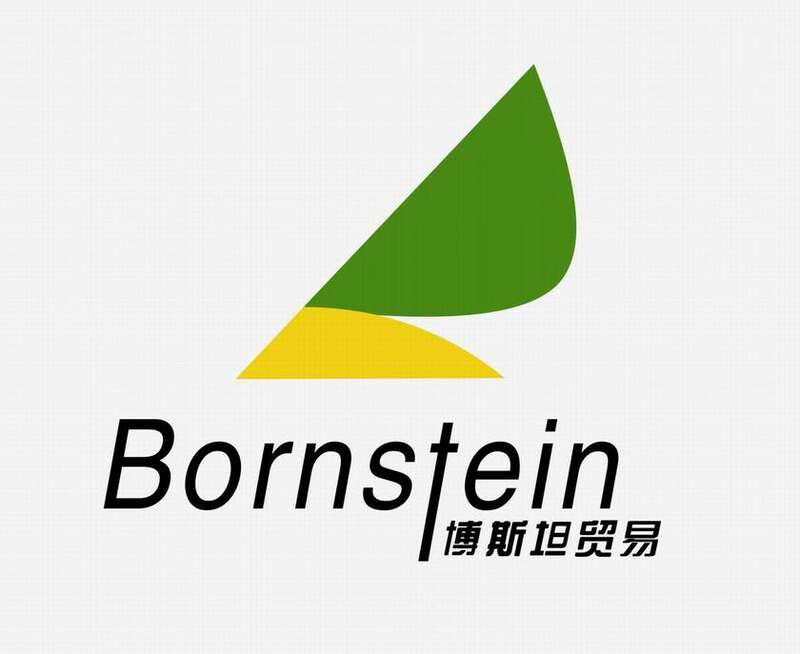 Categoria de Produto do Agricultural Cypermethrin, somos fabricantes especializados da China, Agricultural Cypermethrin , Agricultural Insecticide Cypermethrin fornecedores / fábrica, atacado alta qualidade produtos de Agricultural Product Cypermethrin R & D e fabricação, temos a perfeita serviço e suporte técnico pós-venda. Aguardamos a sua colaboração! 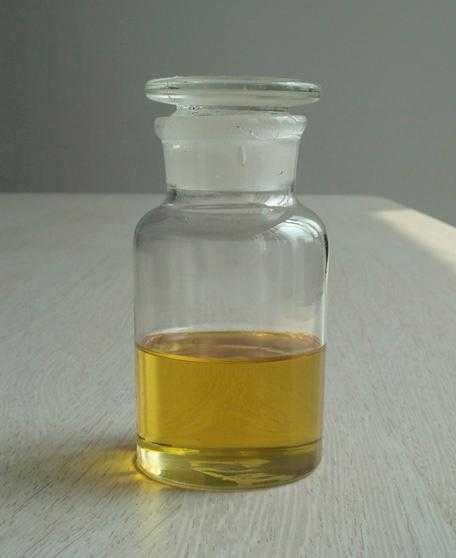 It is a synthetic pyrethroid used as an insecticide in large-scale commercial agricultural applications as well as in consumer products for domestic purposes. It behaves as a fast-acting neurotoxin in insects. It is easily degraded on soil and plants but can be effective for weeks when applied to indoor inert surfaces. Exposure to sunlight, water and oxygen will accelerate its decomposition. Cypermethrin is highly toxic to fish, bees and aquatic insects, according to the National Pesticides Telecommunications Network (NPTN). It is found in many household ant and cockroach killers, including Raid and ant chalk.